I love when things from my childhood make a comeback so that a whole new generation of kids can enjoy them. How many Babyologists remember these beauties? I can distinctly remember running my fingers over embossed labels as a child. Such a simple, sweet memory that can now be shared by the children of a much more technologically advanced generation. 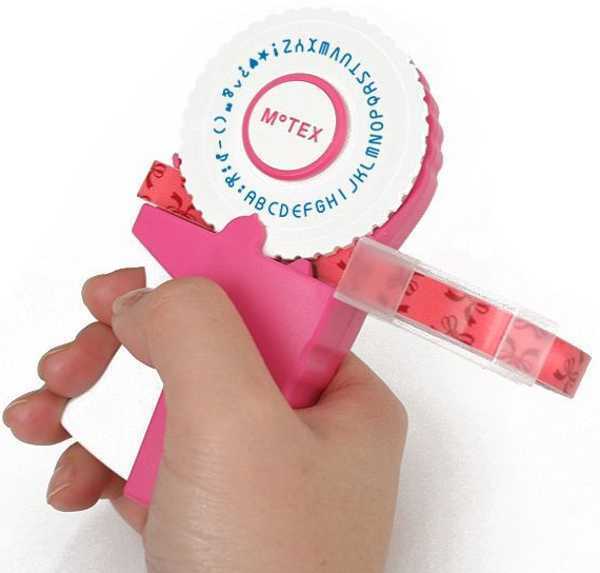 MoTex is a an unashamedly retro label maker (so retro it doesn’t even need batteries) that is just perfect for craft. Its simple design and ease of use will appeal to children, and it’s a great incentive for those learning how to read. 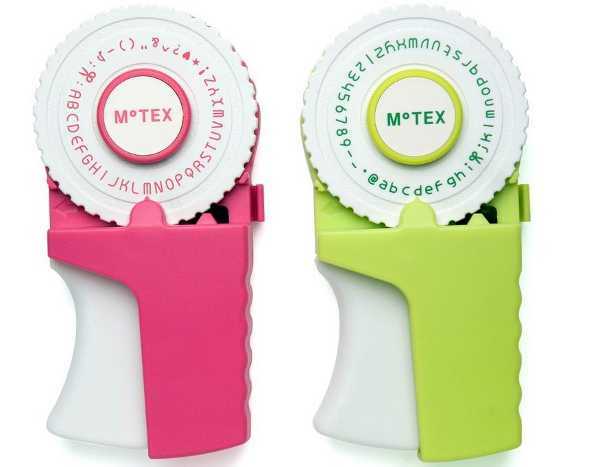 It comes in green or pink, and each label maker includes two wheels – one with numbers and lower case letters, and one with upper case letters and emoticons (something from this era for the kids who aren’t convinced!). The kit also includes a roll of tape to get the kids started. 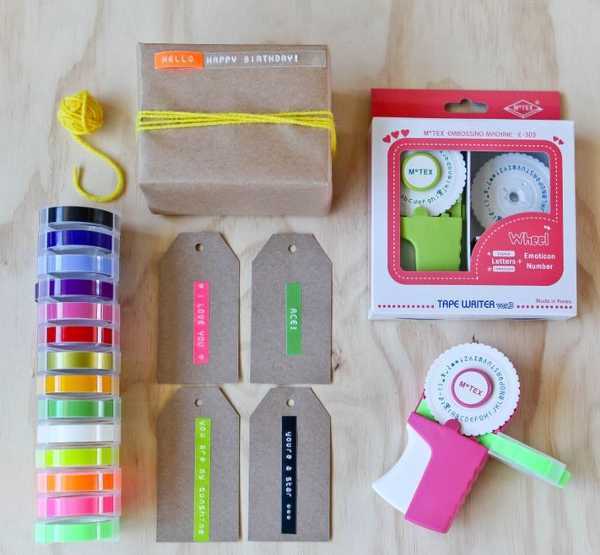 It’s $19.95 from Lark, which also stocks a great range of embossing label tape (think neons and clear) for $3.95 each.